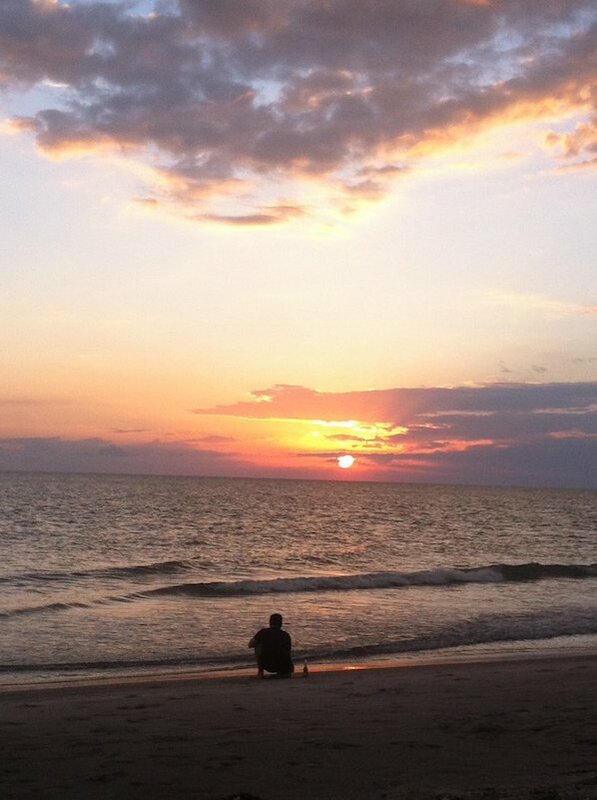 If you’re looking for a laid back getaway for you or your family this summer, you need to check out Captiva Island, Florida. This island, the smaller sister to Sanibel, is located in Southwest Florida, about an hour from spring break destination Fort Meyers. But unlike that raucous vibe, Captiva isn’t known for its nightlife. Instead, vacationers flock here for killer sunsets, sandy beaches, margaritas, and a laid back vibe any city kid could get used to…. at least for a week or so. To make things even more enticing, the island is a pretty easy trip to make. From New York City it’s an easy flight, but you’ll have to make the hour ride from airport to the island. Once you get there though, unless you plan on heading back off, the only form of transportation you really need is your own two feet. Everything you could want, from beach, to food is only a short walk away. 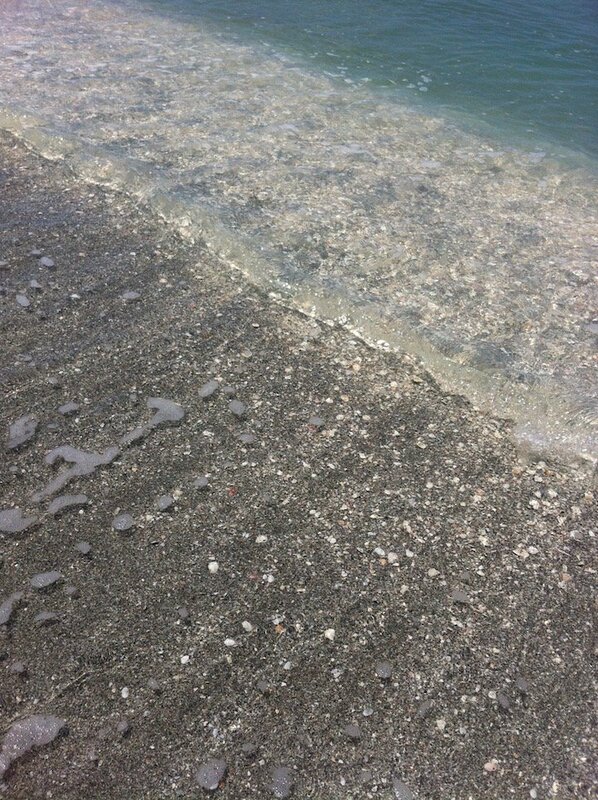 Much like the island of Manhattan, part of Captiva’s charm lies in its hidden gems. From some of the best seashells you’ll ever collect, to a killer key lime pie, the island disarms you with kitsch, mood, and a layer of relaxation you never knew you wanted. This summer, for the ultimate in chill getaways, go island hopping here, and upon arrival, do the following seven things. 1. Watch the sunset. Bring a camera too. 2. 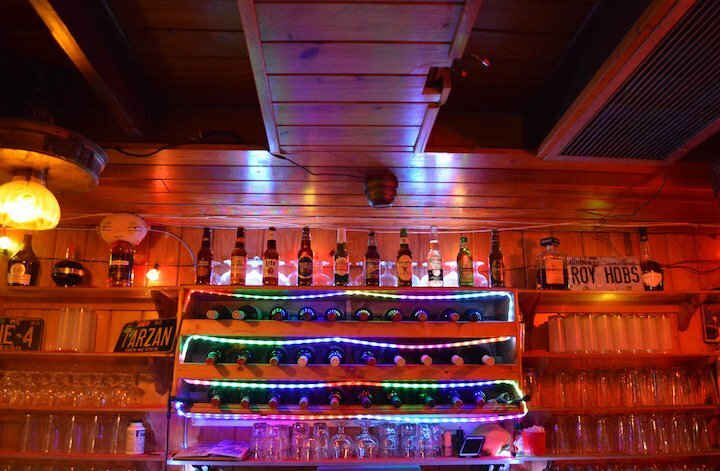 Spend time at the Bubble Room. Nestled within the island is something unlike anything you have, or will ever see in your lifetime. Enter, The Bubble Room. 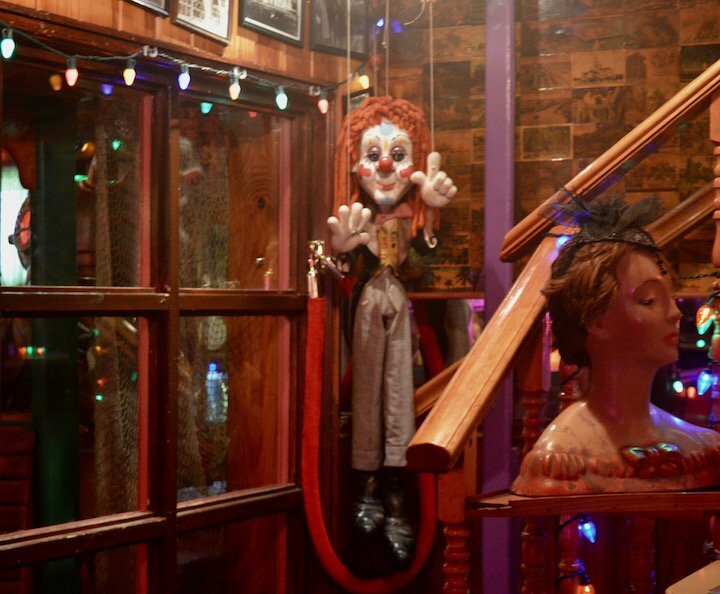 A cross between Willy Wonka’s Chocolate Factory, a vintage thrift store, and something you would see in a horror movie, this over the top, decorated bar and restaurant is a legend in its own right, and a mainstay on the island since 1979. Complete with a train running around the perimeter, to vintage tchotchkes and trinkets, the bar is both charming and bizarre. Emphasis on bizarre. That being said, it is certainly a unique experience you will talk about with your travel companions for years to come. 3. Collect some of the best shells a beach has to offer. A walk along the beach found me some of the best seashells I’ve ever collected. Bring them home for cute, beachy decor or just enjoy them in the moment. 4. 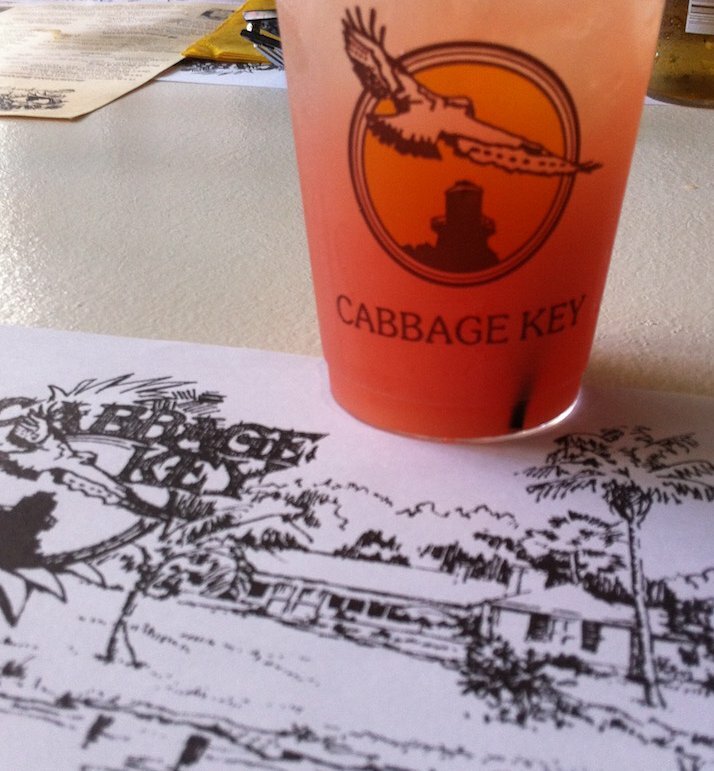 Enjoy lunch at Cabbage Key. A short boat ride away lies another charming, little land off Florida’s Gulf Coast. Cabbage Key doesn’t have much on it except a populated restaurant, which also happens to be a small inn. But it does have one very famous claim to fame. It’s supposedly the inspiration for a certain someone’s paradise, complete with cheeseburger. A short trip there and you can see what Buffet might have been singing about. It certainly feels like some form of paradise. This one includes tons of people eating, drinking, and hanging their dollars on the famous, filled up walls. 5. 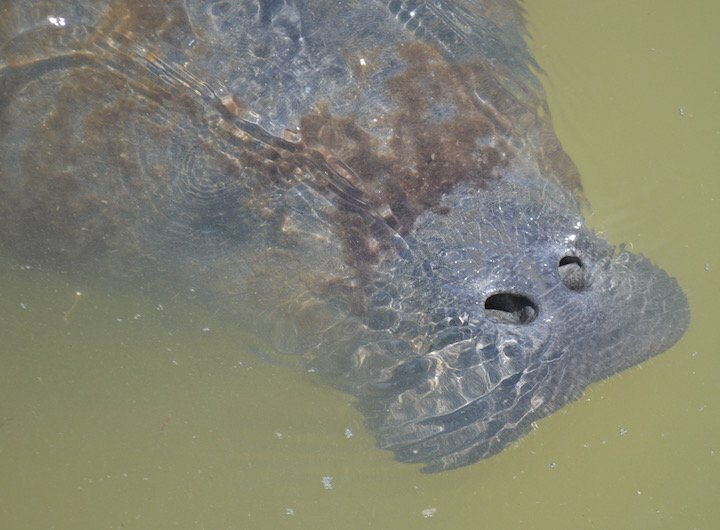 Check out the nearby manatees. Maybe it’s just my nostalgia from being a nine year old girl and “mom” to adopted manatee, Philip, but seeing these guys was enough to turn even this New York City cynic to total mush. 6. 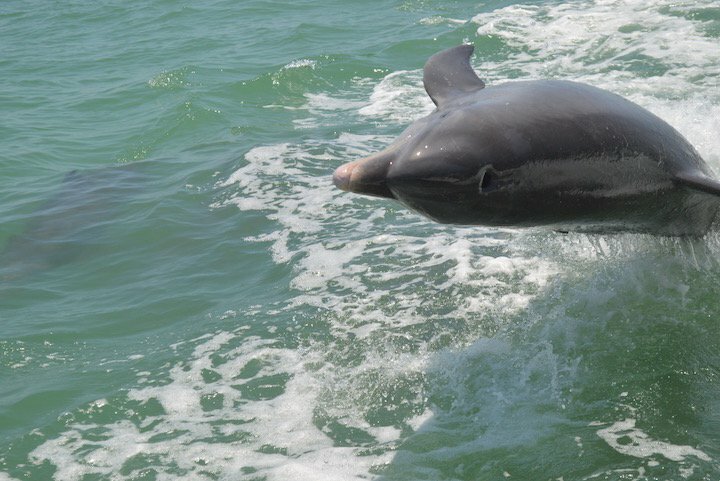 Or, take a boat ride accompanied by dolphins. Cooler, more natural and cheaper than any trip to an aquarium. 7. Enjoy a slice of scrumptious key lime pie. 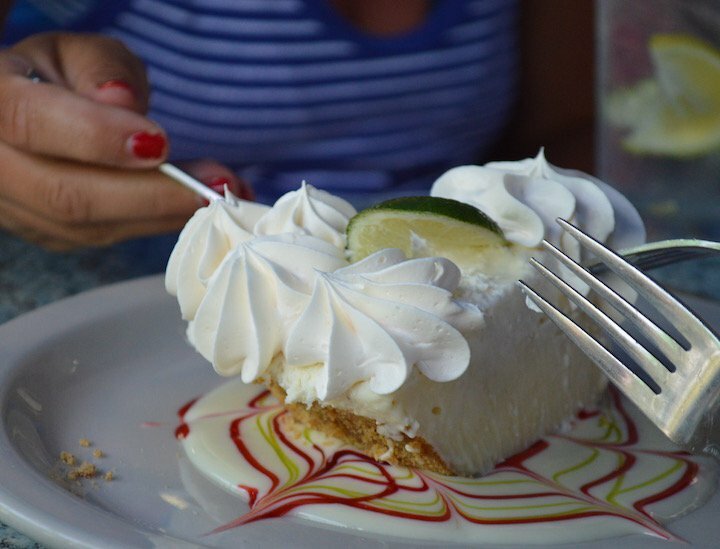 If you don’t already know that Florida is known its key lime pie, then you will after this vacation.